People tried to buy it, others dumped garbage at its foot, paratroopers shed tears on its stones, and men and women from every nation, walks of life and status tuck prayers into its cracks and crevices. It has withstood fire, earthquakes, war, politics and time, to stand immoveable and strong for those wanting to reach out and connect with God and history. The Western Wall, “Wailing Wall,” or Kotel is a Jewish religious site, revered through the ages and set aside for prayer and worship. Located in the Jewish Quarter of Old Jerusalem and constructed by Herod the Great, the wall is an 187 foot (57 m) exposed section of an ancient revetment along the western flank of the Temple Mount. However, more than just an archaeological wonder, simply put, for Jews worldwide it is the last standing remnant of their adored Temple. Solomon’s Temple was built atop Mount Moriah in the 10th century BCE and destroyed by the Babylonians in 586 BCE. After the Jews returned from Babylonian exile, the Second Temple was completed in the same location in 516 BC. Before his death in 4 BC, Herod expanded the small quasi-natural plateau of Mount Moriah into the wide expanse of the Temple Mount visible today, reinforcing all four sides while extensively remodeling the 516 BC Temple. It is this remodeled Temple that the Romans destroyed, along with the entire city of Jerusalem, in 70 AD. During the middle ages, 500 – 1500 AD, the Jewish people, in the absence of their Temple, began resorting to devotions at the Western Wall. Several conquerors, including Sultan Suleiman of the Ottoman Empire were favorably disposed towards the Jewish people, not only allowing them access to the temple wall and removing the garbage that had built up in the area, but also building a fortress-like wall around Jerusalem, today’s Old City wall. Over the centuries, homes were built on the land near the wall causing difficult public access to the wall and tensions between residents and those visiting for prayer increased. Several attempts to buy the area were made, most notably one in 1885 by Baron de Rothschild, but all fell through for various reasons, including disagreements between the Jews themselves. These difficulties continued through many wars, occupations and years of foreign control, including the post WWI British Mandate. 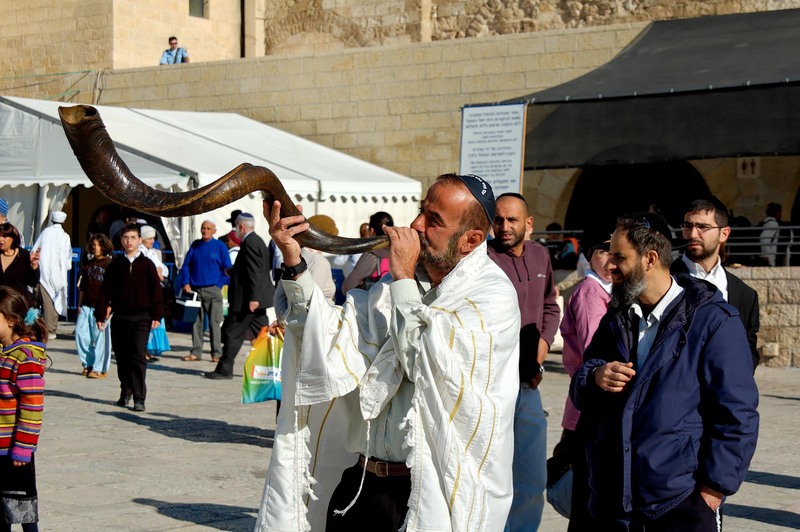 In 1930 an international commission decreed, among other things, that the Jews had the right to “free access to the Western Wall for the purpose of devotions at all times.” Several stipulations limited what could be brought to the Wall, for instance blowing the Shofar at the Wall was not allowed and Muslims were forbidden to drive animals through the area. During the 1948 Arab-Israeli war the old city including the Western Wall was captured by Jordan. In the ensuing 19 years, Jordan refused to allow any Jewish access to the wall. Only Jordanian solders and non-Israeli tourists could be found there. Finally in 1967, following Israel’s victory in the Six-Day War, the Western Wall came under total Israeli control. Forty-eight hours after capturing the wall, the adjacent residences were demolished. That narrow pavement, which held only 12,000 people, was transformed into the enormous plaza we see today. Stretching from the Wall to the Jewish Quarter, it holds in excess of 400,000. The prayers tucked into crevices and cracks of the wall are periodically removed and taken to the Mount of Olives where they are prayed over, burned and then buried in a solemn Jewish ceremony. Join us on our December 2017 tour. 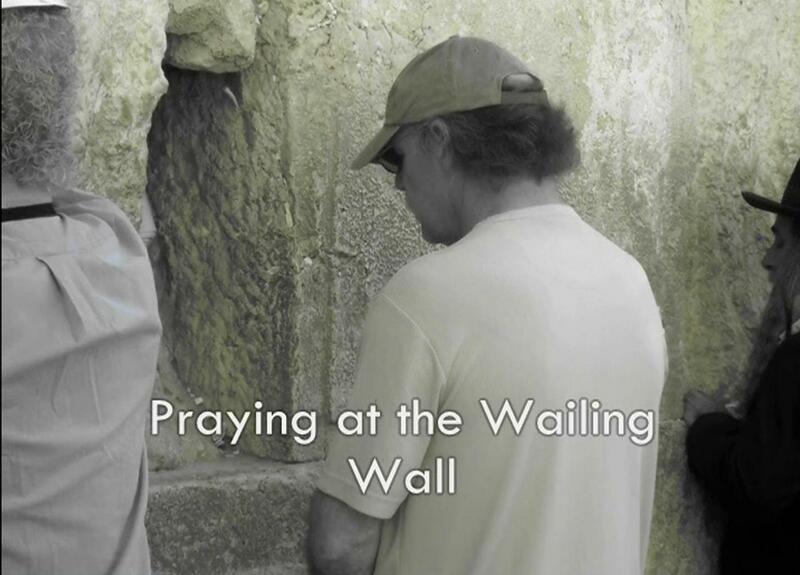 Bring your prayers and petitions to tuck into the Wall’s cracks and crevices, touch its stones…..there is nothing like it anywhere in the world. Did You Know The Dead Sea Scrolls Turned 70 In 2017?